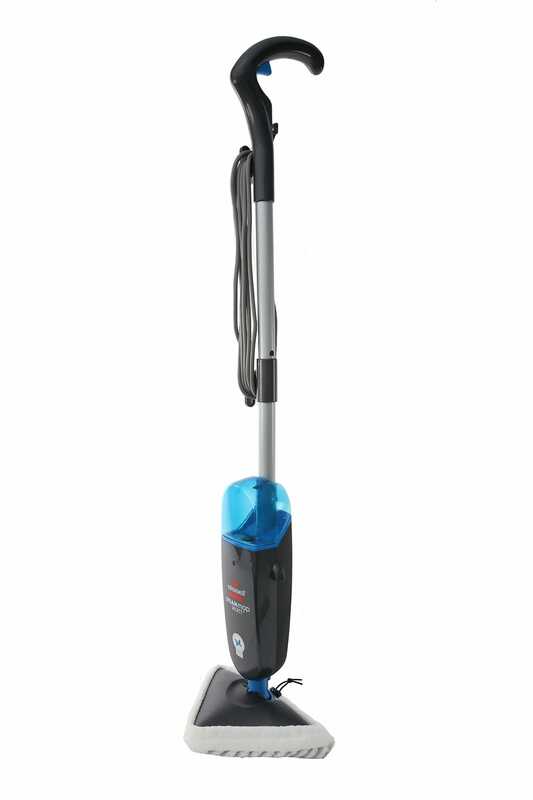 Keep your indoor surroundings clean and hygienic with this easy to use vacuum featuring a combination floor head for multi-surface cleaning. By customers who purchased the Nilfisk Meteor Go Bagless Vacuum. Disappointed by the weak suction and the wobbly junction of the hose and the wand. Product arrived a week later than it was supposed to. I had to keep chasing it up and no help from their end. No communication from company - did not arrive in time given . I chased up to discover out of stock which was not advised at POS. 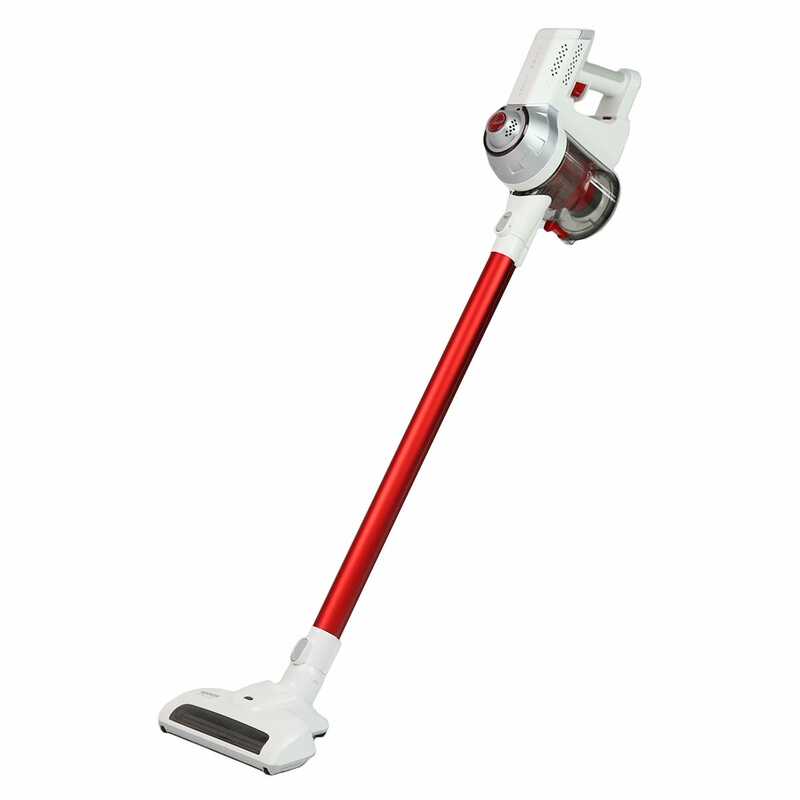 Good suction, excellent with pets, simple operation. Still waiting to receive the item! The customer service lady has been great, but it’s been way too long. Bought a cylinder cleaner. It's excellent. Good customer service, they didn’t have the vacuum I wanted in store so they arranged for one to be delivered to me. Had an issue with the head and they replaced it straight away. Notification arrived by email before the package...so I did not realise that the package arrived days later. Service was excellent. I ordered a Hoover over the phone. Staff member was extremely helpful and gave advice. I visited a number of Godfrey's stores and found my vacuum cleaner after the accumulated knowledge from each sales person. The on line order was easy to complete and the delivery was prompt.